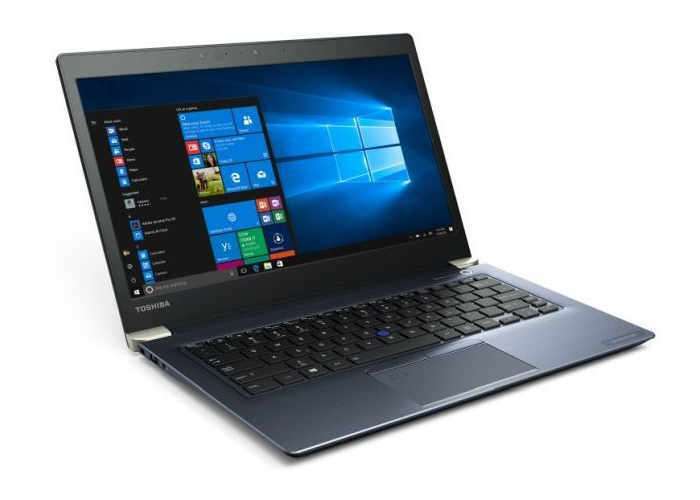 Toshiba has today launched a new addition to its ever growing range of laptops with the launch of the new Portégé X30 priced starting from $1450 offering three new systems in the form of Portege X30-D1352, Portege X30-D1354 and Portege X30-D1356. 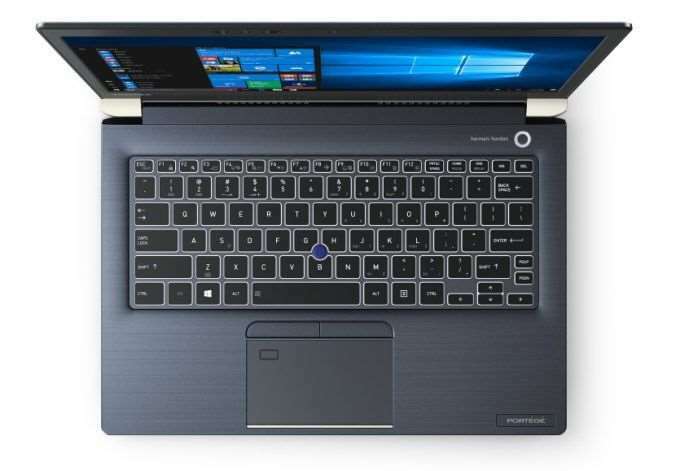 Specifications for the new laptops include a Core i7-7600U processor supported by 16GB of RAM with 512GB of storage all powered by a 48 Whr battery enclosed in a metallic blue finished magnesium chassis. All systems come pre-installed with Microsoft’s latest Windows 10 Pro software and they are fitted with 2 x USB 3.1 Type-C ports, 1 x USB 3.0 port, a handy microSD card slot, 1 x HDMI port and support for Thunderbolt 3. This modern ultra-portable is available at the company’s Web site, CDW and through the organization’s resellers with a starting price point of $1,449 (MSRP). In addition to standard configurations, Toshiba will offer the Portégé X30 with a wide variety of Build-to-Order (BTO) options to enable organizations to select the right CPU, memory, storage, display and security capabilities. For more information on the new Portégé X30 jump over to the official Toshiba website for details by following the link below.